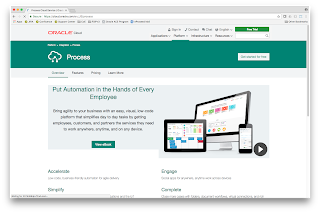 Oracle has simplified the previously long and complicated process of subscribing to its Cloud Services, making it much simpler and quicker to get access to any of its Cloud Services. Before, to get access to an Oracle Cloud Service, you had to execute a series of prerequisite steps. 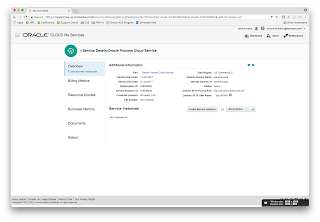 In the case of a PaaS service, you had to provision an instance of a Database Cloud Service, an instance of a Storage Cloud Service and then provision your PaaS service, with some tricky configuration options. That’s not the case any more! 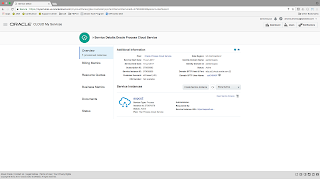 In this blog post we will see how easy it is to setup a trial subscription to Oracle Process Cloud Service (which is by default valid for 30 days). 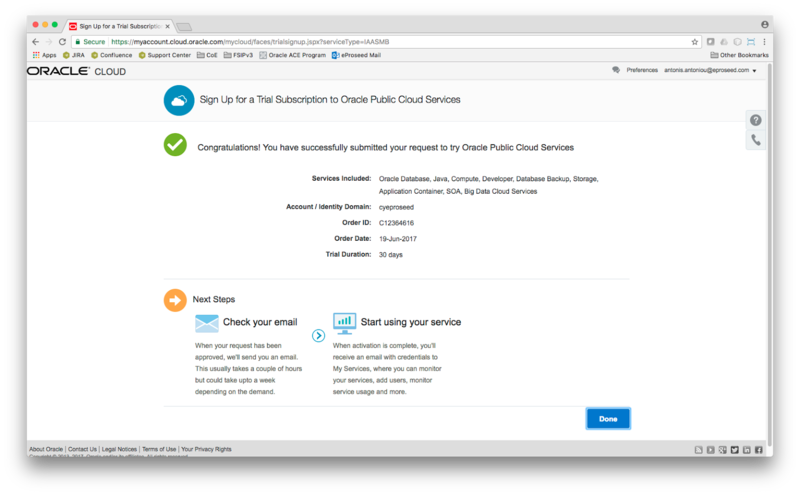 You first need to sign up for a trial subscription to Oracle Public Cloud Services which requires you to already be a registered user with Oracle. 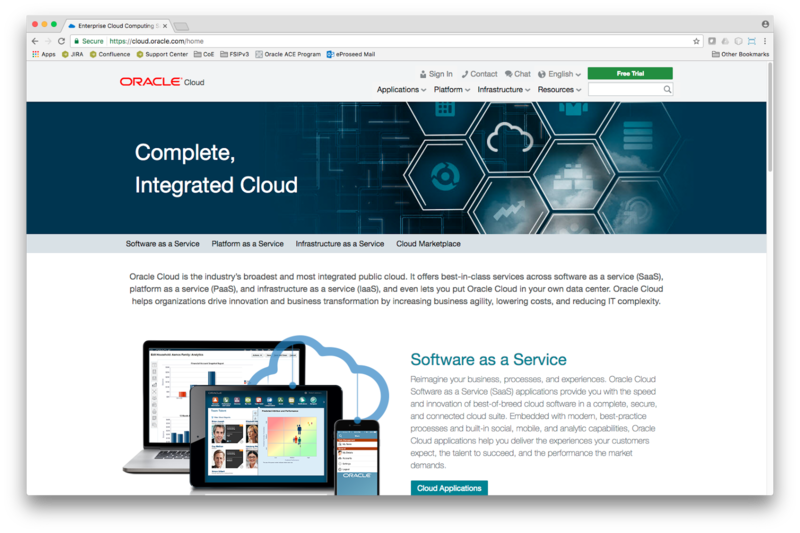 You can do that by either navigating to http://cloud.oracle.com and clicking on the “Free Trial” button. 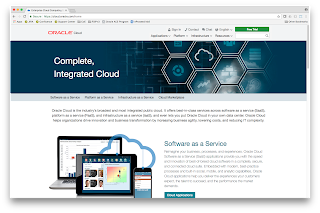 The link will direct you to a page listing all available Cloud Services for subscription. 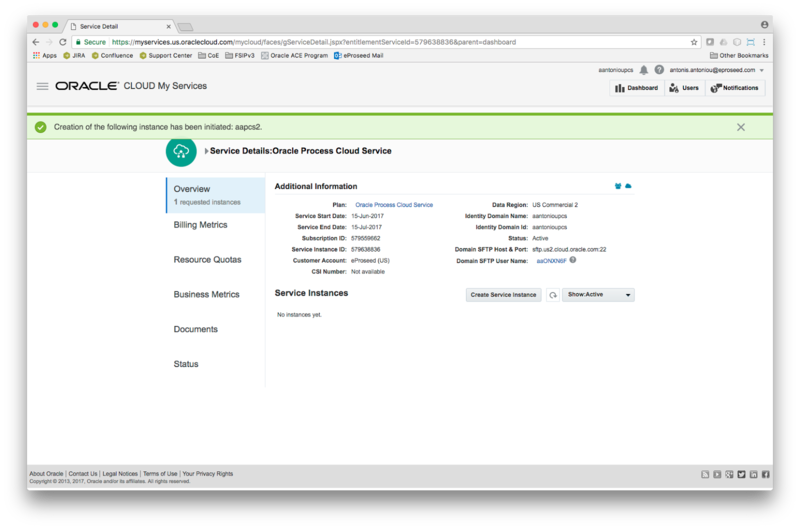 From the list click Process to be redirected to the Oracle Process Cloud Service home page. 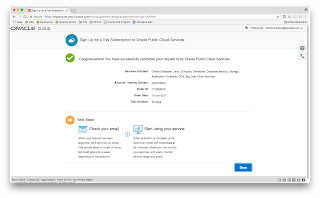 From the Oracle Process Cloud Service home page click on “Get Started for free” to start filling up the sign up form to Oracle Public Cloud Services. 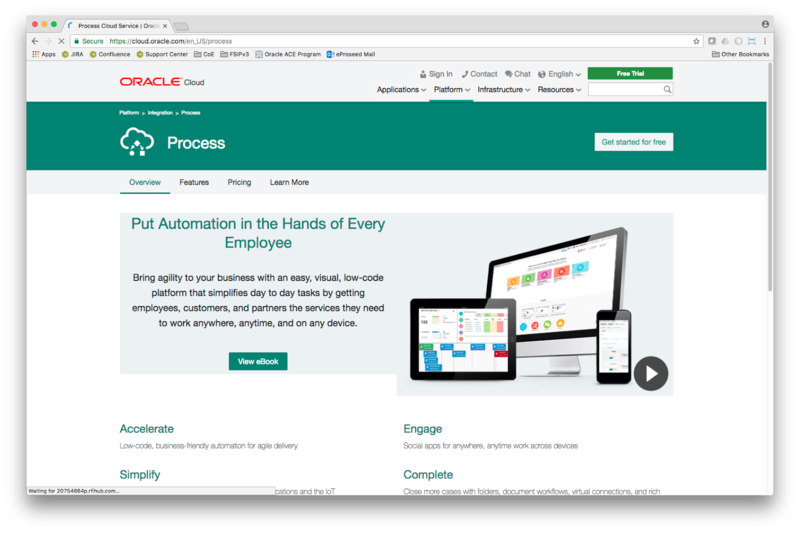 Of course you can visit directly the Oracle Process Cloud Service home page to “gain” two extra clicks. The sign up form is very simple. 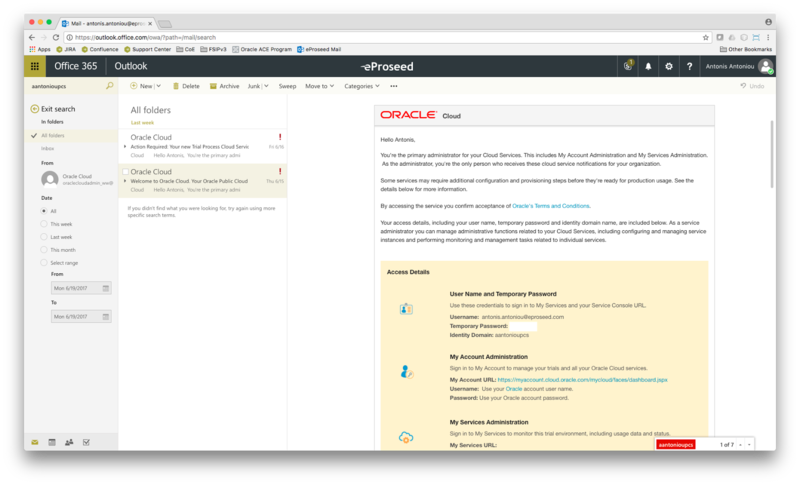 The “First Name” and “Last Name” should come pre-populated from your registered account with Oracle. 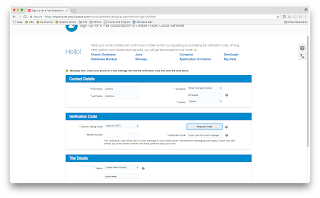 You will need to fill in your company’s name, country and enter your mobile number to receive a verification code. Click on the “Request Code” button to receive a verification code to the mobile number you supplied and enter it in the “Verification Code” input field. One last thing that you need to fill in is your domain name for your trial account. As you can see from the screenshot above, my domain name is “cyeproseed”. 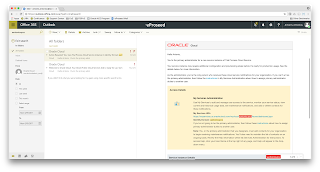 You should be redirected to a verification page, verifying that you have successfully submitted a request to get access to Oracle Public Cloud Services. Very shortly you should also receive an email with your account details that includes your username, a temporary password, your domain name and a link to your account. Please note that you are initially provisioned with a temporary password that you will have to change the first time you attempt to login to Oracle Public Cloud Services. 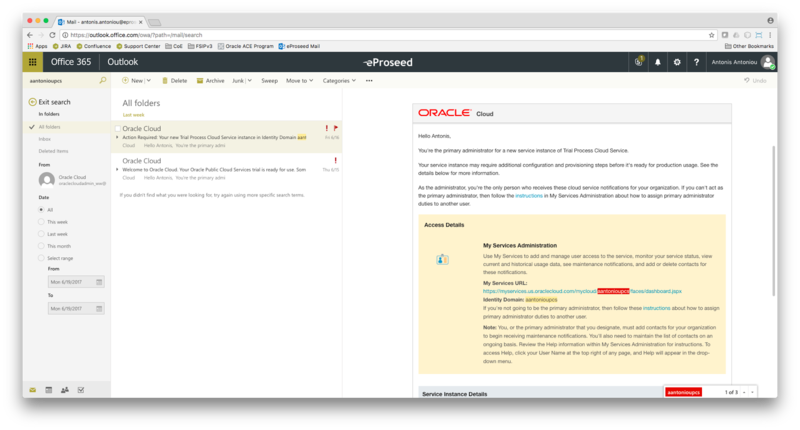 The landing page is a dashboard that lists all your cloud service subscriptions. Currently we only have one, Oracle Process Cloud Service. 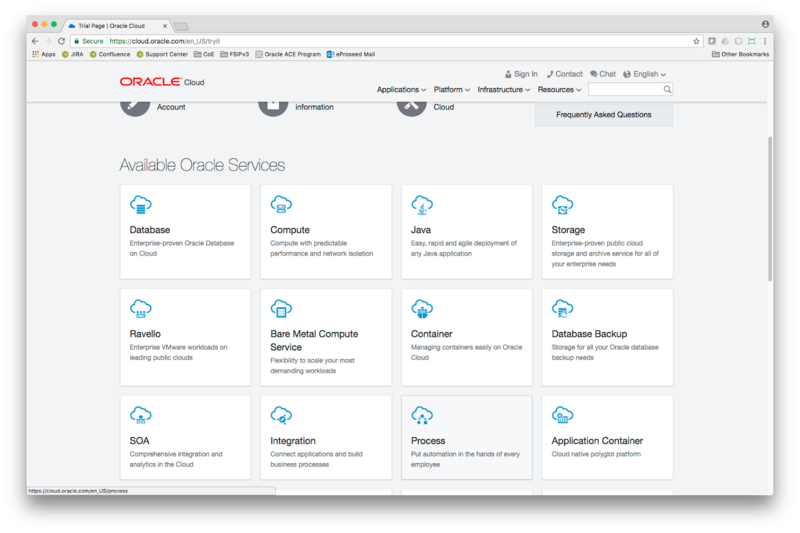 Click on it to be redirected to the Oracle PCS service details. By default, no instances are available. 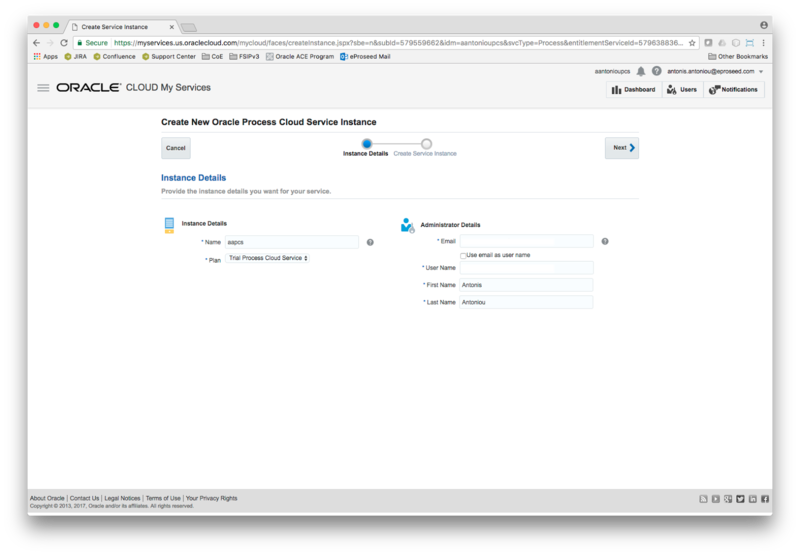 To create a new instance of Oracle Process Cloud Service click on “Create Service Instance”. 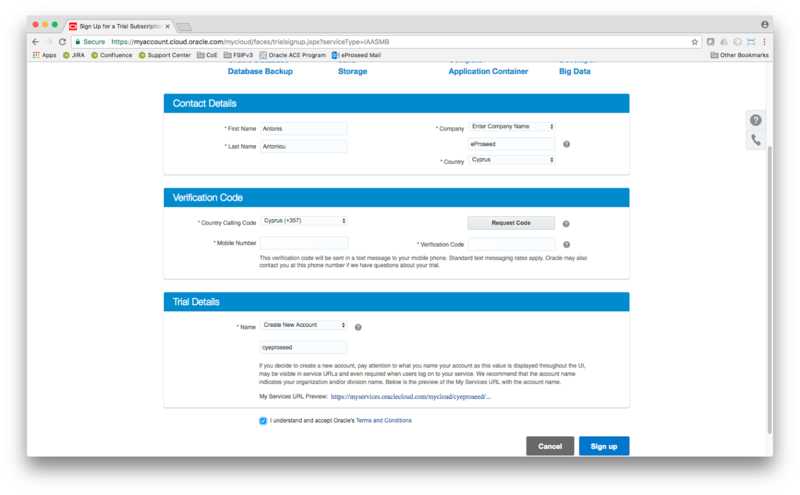 Provide your instance details such as your instance name, your email and username and click “Next”. 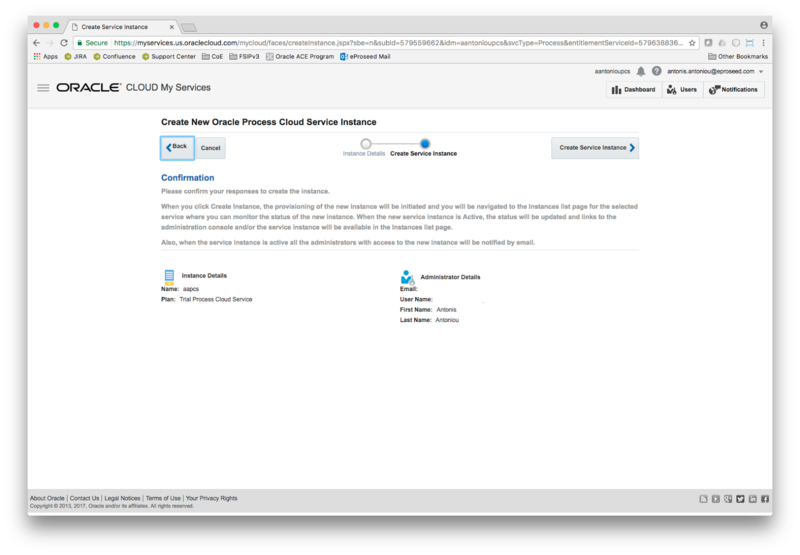 From the overview page click on “Create Service Instance” to initiate the instance provisioning process. You should see a confirmation message that your instance has been successfully initiated. 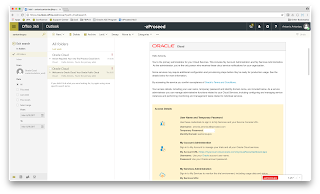 Shortly after you will receive an email from Oracle with your Oracle PCS instance details. Navigate back to your Oracle PCS service details and click on the refresh button under “Service Instances”. 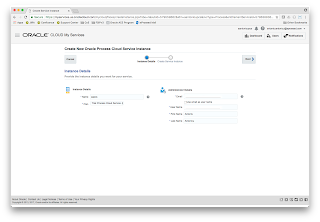 You should now see your newly provisioned PCS instance.